Based out of Westerly, RI, HeliBlock will provide you the ultimate experience. We pride ourselves on having experienced pilots and expertly maintained aircraft. At HeliBlock the customer comes first and we look forward to serving you. 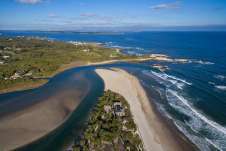 Westerly Helicopter Tours The Watch Hill Experience: On this introductory tour, you’ll experience the joy of helicopter flight as we take you around Watch Hill Point, then down the beautiful Westerly shoreline, past Misquamicut Beach, Taylor Swift’s estate, and Weekapaug. 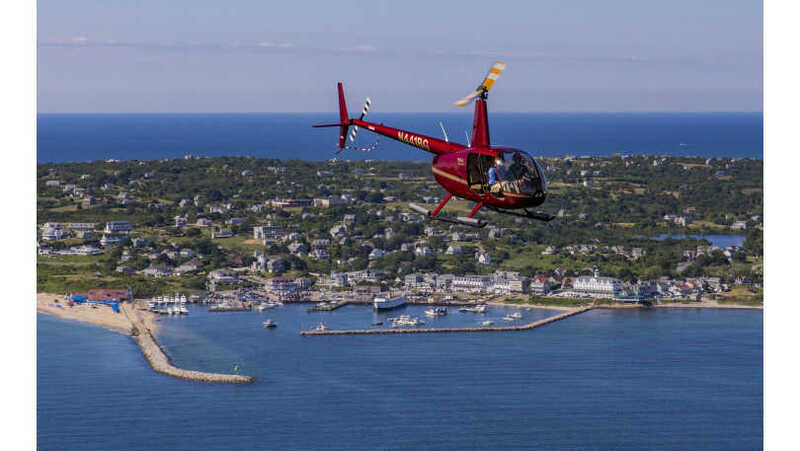 Fishers Island to Weekapaug: The next step up from the Watch Hill Experience, we’ll show you both a high and low level view of beautiful Southern RI. 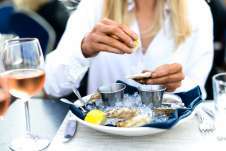 From Watch Hill to the Westerly shoreline, you’ll then be treated to stunning Fishers Island. 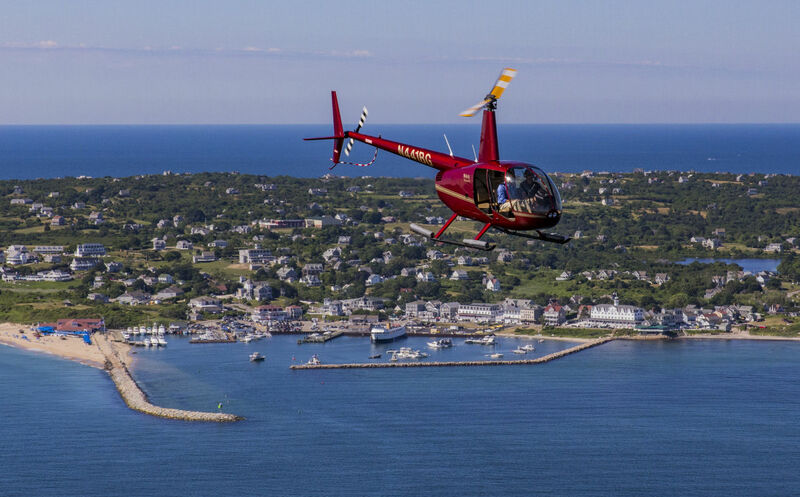 The Block Island Crossing: You’ll enjoy beautiful views of Block Island Sound, the Mohegan bluffs, North and South Lighthouses, New Shoreham downtown, and the Great Salt Pond. Well also show you the only offshore wind farm in North America. Other services Photo Flights: Whether you’re a professional photographer or looking to shoot from a helicopter for the first time, our aircraft provide a spectacular platform for aerial photography. With the doors off, there’s nothing between you and the perfect shot! Flight Training: Have you ever been interested in flying a helicopter? Contact our parent company HTX Helicopters for more information about helicopter flight training.